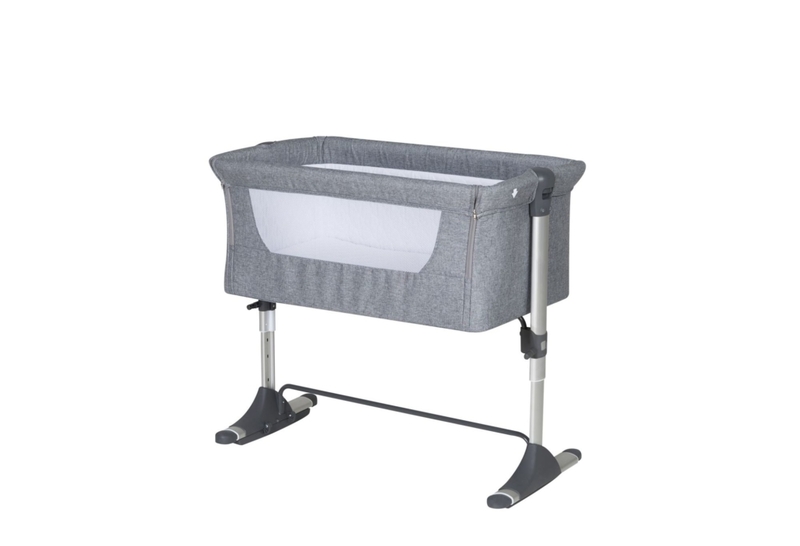 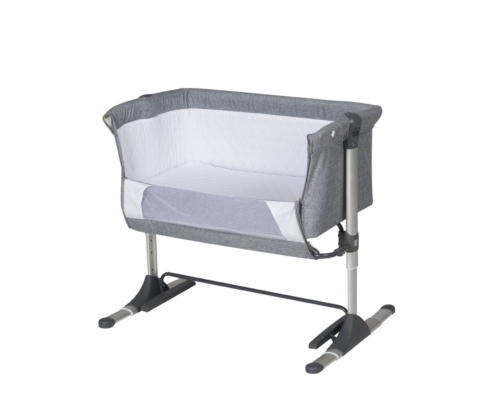 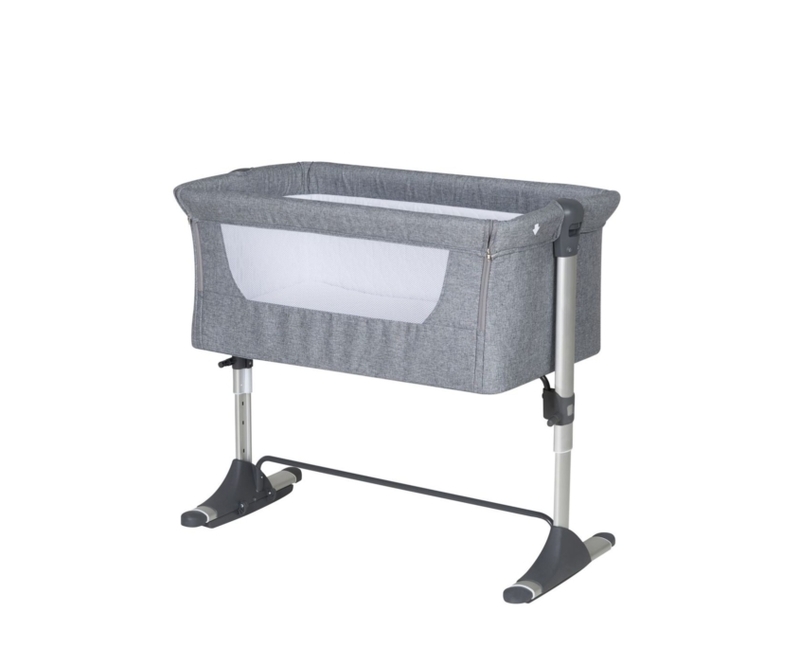 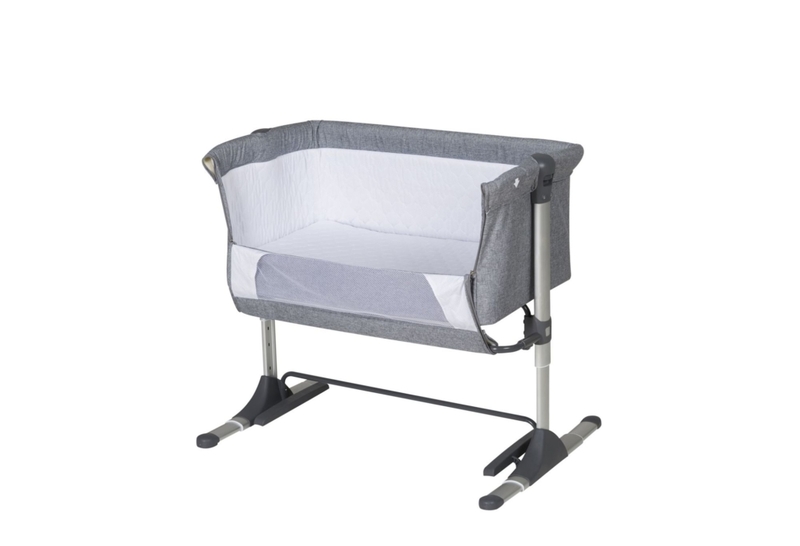 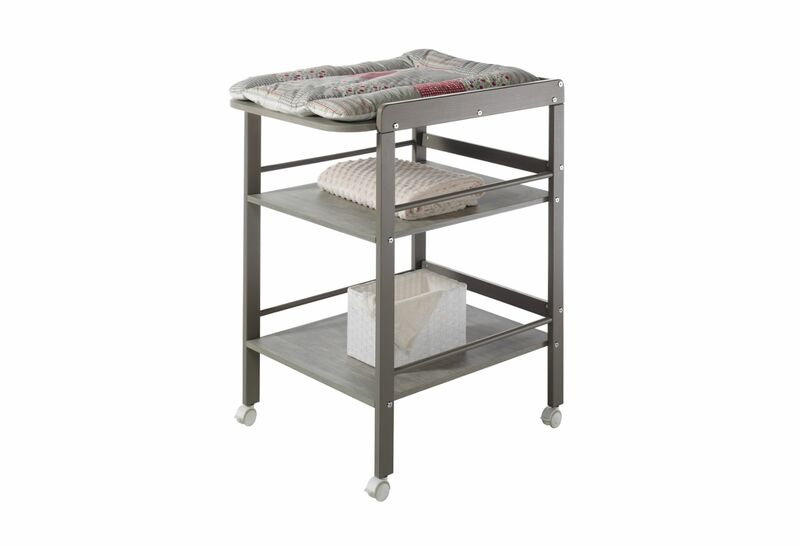 Our trendy cradle JOY offers 3 adjustment and conversion options. 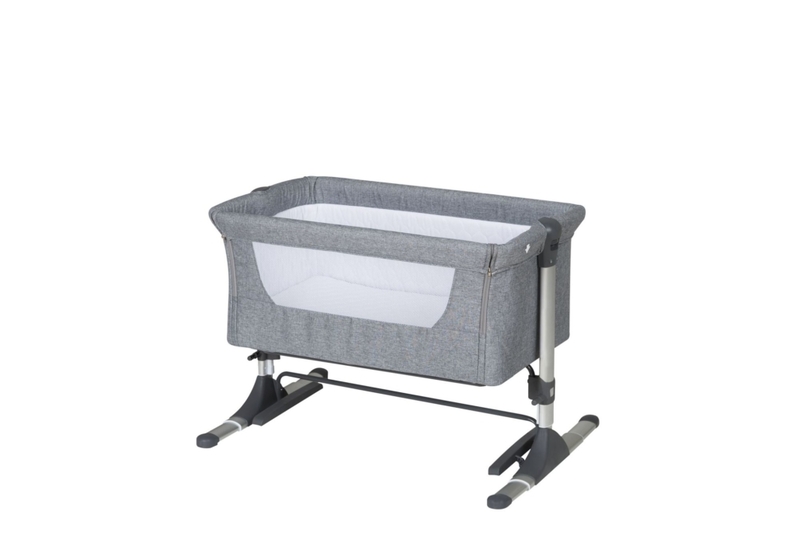 Whether as a classic cradle for rocking, as a baby day bed or practical side bed – Joy is an all-rounder. 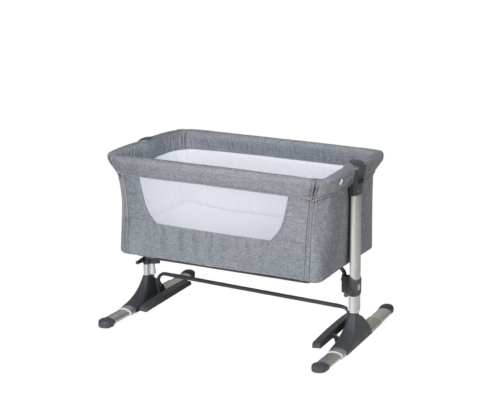 The modern plastic foot can also be used as a runner for rocking the cradle.